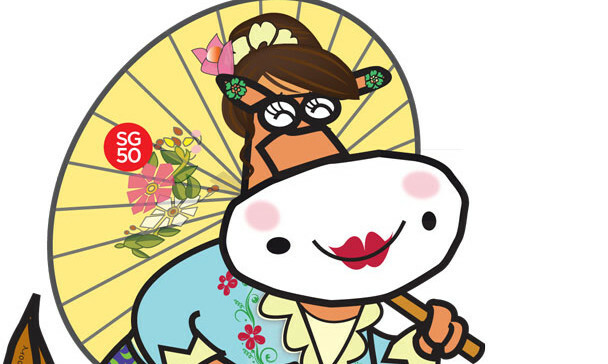 Moove Media’s iconic cows will soon be seen all over the island in celebration of SG50. 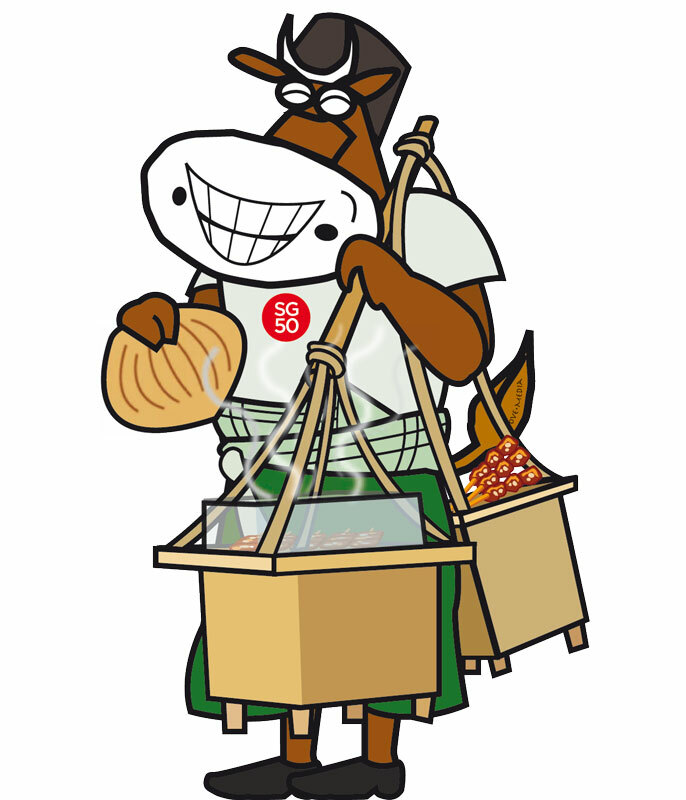 Over 600 Moove Media cows will be located at 68 locations islandwide, including the shopping belt such as Orchard Road, Scotts Road and Dhoby Ghaut, as well as heartlands such as Sengkang and Bishan, from 22 June till 12 July 2015. The SG50 Moove cow, which stands at 1.76m each, will represent eight historical characters – the Coolie, the Rickshaw Man, the Kacang Puteh Man, the Satay Man, the domestic helper or “Ma Jie”, as they are called during the early days, the Samsui Woman, the Nyonya as well as the Wayang Opera Diva. 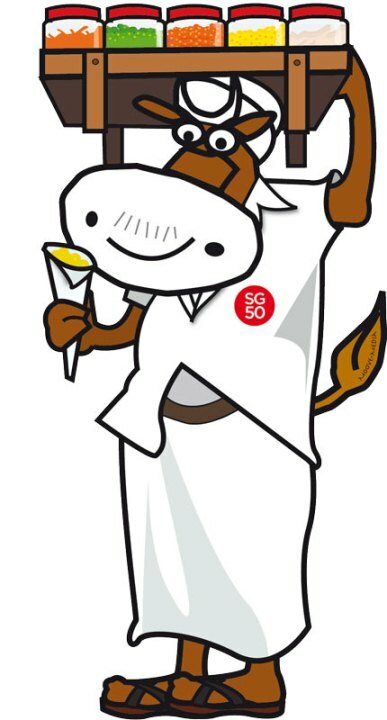 Moove Media is also holding a #SG50MooveCows campaign to encourage Singaporeans to submit photographs or videos of themselves with their favorite SG50 Moove cow via its Facebook page. 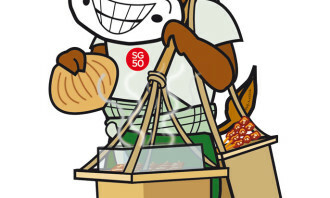 The cows will also go on sale from 13 July onwards and proceeds from the sale will go towards the Home Improvement Fund that ComfortDelGro has set up to help improve the quality of living of the elderly of the Lions Befrienders Service Association (Singapore). 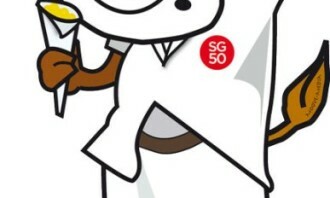 The award will go to the team that demonstrates the ability to work with speed and efficiency most consistently over the nineteen ..